How much energy does a Google search require? Header set Expires "Wed, 15 Apr 2020 20:00:00 GMT" Header set Cache-Control "public"
How much energy does a Google search require? Rumours suggest anything between the equivalent to boiling two kettles to switching a 60W light bulb on for 17 seconds. Either way, 1 billion daily searches adds up to a lot of energy. Google uses as much energy as it would take to power 200,000 homes. I don't know if this is more than you might expect but if one considers the world wide impact of Google searches then you may not think the power useage unreasonable. Google talk about it here. 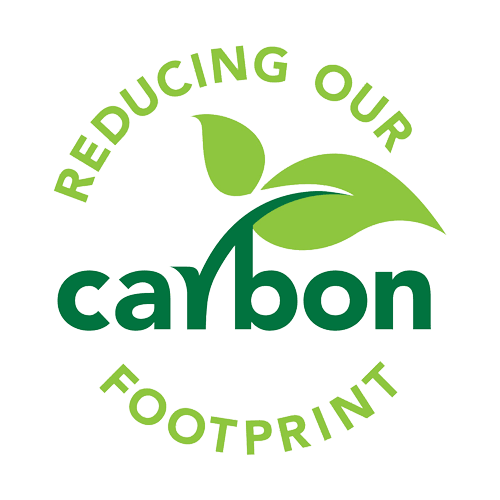 Cavespider are very aware of the Carbon footprint we leave and as a result we are now talking to Memset.com about taking on our hosting provision. This is a self contained data centre/hosting company all under one very secure roof. But the one thing they don't shout loud enough about is they are completely carbon neutral. They have their own solar energy farm to provide over a third of their energy requirements plus other innovative ways to reuse and reduce their Carbon footprint. We are negotiating with Memset because they have the environmental awareness that so many UK companies don't. If you like, we want to share the sunlight with them.